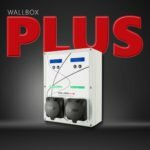 WallboxOK will present Dark Wallbox at Matelec. Matelec is an International Trade Fair for the Electrical and Electronics Industry. 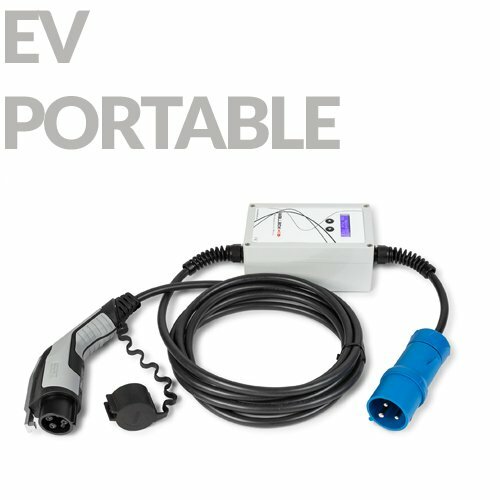 The new charger for electric cars represents a big update compared to previous models. 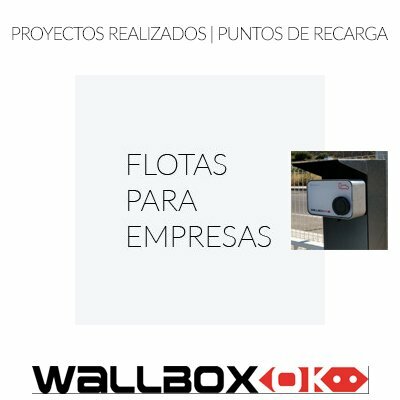 of wallboxes, with a new design and more convenient dimensions which will make it more attractive for users. 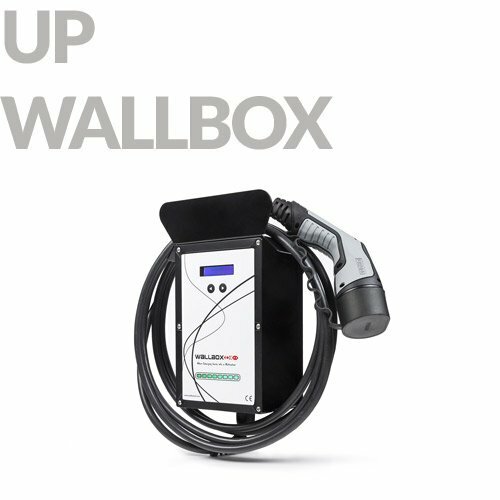 Dark Wallbox is a semi-fast electric vehicles charger up to 22kW. 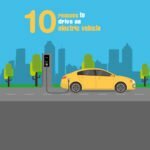 It is ideal for charging electric vehicles in private garages. (homes and community parking spaces), as well as in the company parking’s. A charging point gives a possibility of connecting with a platform Cloud WallboxOK. This platform enables owners to manage their devices remotely, online, through the cloud. 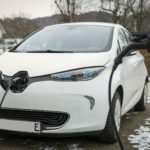 Depending on the product model, three-phase or single-phase charge is possible. 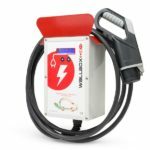 The equipment has AS charger with different selectable outlets – Type 1 (SAE J1772) and Type 2. 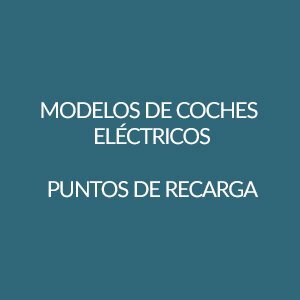 (IEC 62196, “Mennekes”). The model socket has a type 2 plug. Equipment includes 5-meter-long hoes, as well. The device allows control of charging speed at any given time. 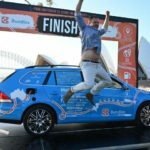 It’s possible to change charging intensity. (from 6 amps to 20/32 amps depending on the model) through the front display. 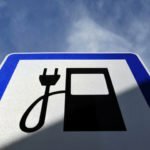 Change can be made before and during the charging process. 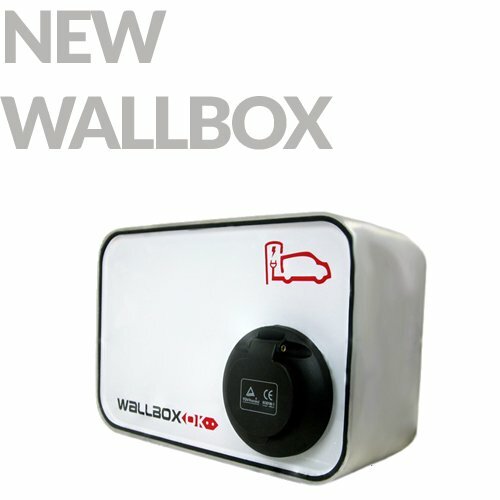 Dark Wallbox won’t be the only novelty WallboxOK will announce at Matelec. 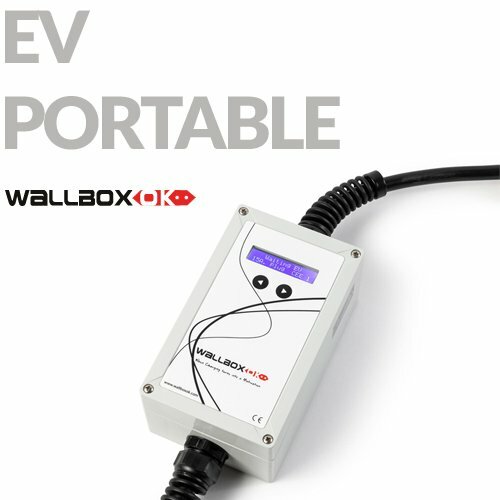 Enhanced UP Wallbox and EV Portable, with their new, innovative design. intended to fulfill all customers wants and needs, will be presented as well. 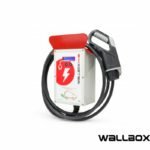 WallboxOK manufactures and designs recharging points for electric vehicles from Spain for the rest of the world. 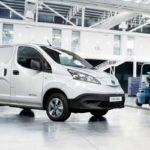 It’s always innovating to optimize recharges and improve the performance and range capacity of electric vehicles.